Cars are due May 18th, 2019. Racing will start the following week. Video and results will be posted the following Saturday, May 25th. 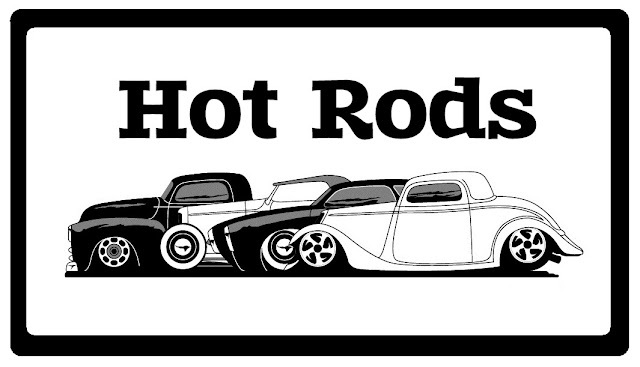 This month we are racing Hot Rods. The word Hot Rod can be a little vague, so we are going to say that cars should be 1959 and older. I’d love to see old 30’s and 40’s stuff with fat fenders, but 50’s stuff will be ok. They don’t have to be real castings. Original Hot Wheels, fantasy, and custom stuff is ok, as long as it looks like it was based on/around something pre-1960. Cars must be 45 grams or under. Cars due May 18th, 2019. Racing will start the following week. Video and results will begin to be posted the following Saturday, May 25th. Get ready for some great diecast racing action! 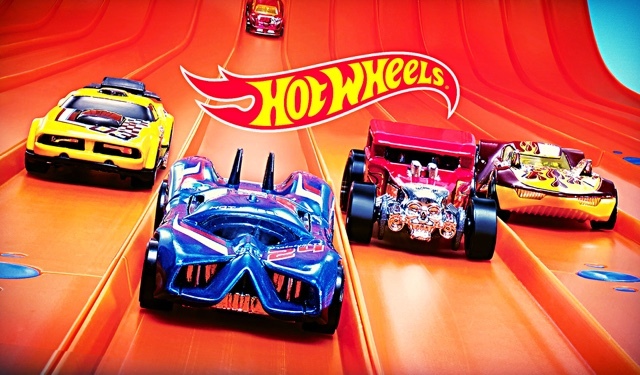 See some of the fastest Hot Wheels and other diecast cars in the country (and out of the country) battle it out for the top spot. This month we had over 200 cars across the 4 classes. That means the videos are getting a bit longer. 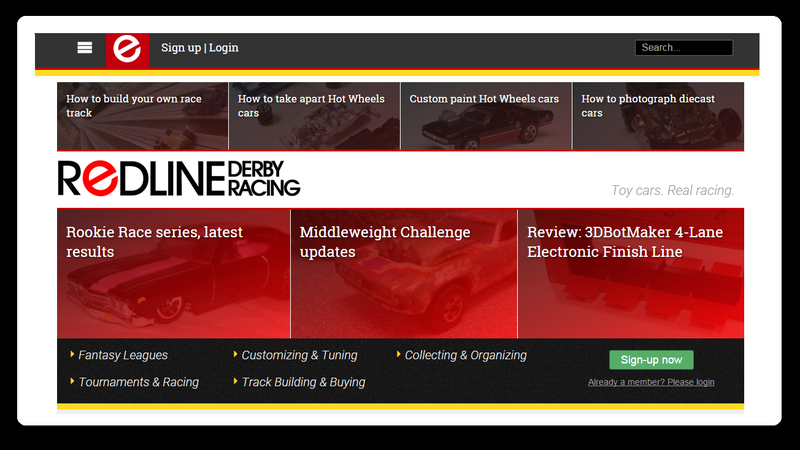 To help here is a link to the race schedule so you can see what heats your cars are racing in. Good Luck everyone! Thanks for racing!